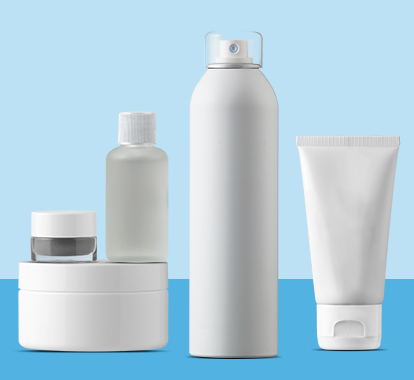 We offer a vast array of natural personal care and cosmetics products in order to service your full set of private labeling needs. We are limited only by your imagination. Don’t see what you’re looking for? 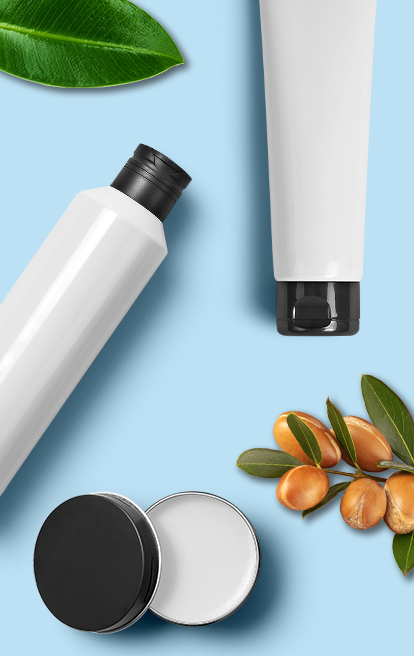 We’re ready to begin crafting your own, natural custom products and formulas utilizing our state-of-the-art facilities and full suite of natural ingredients. Putting our world-class R&D team to work in our brand new, state-of-the-art facility has proven to be a recipe for success. We use only the safest and most efficient methods of development possible in order to maximize the therapeutic benefits and effects of our products. Our products are the most effective in the industry because we never compromise on development or sully the products with inferior ingredients or formulation.